It’s Time to Grow “UP”! 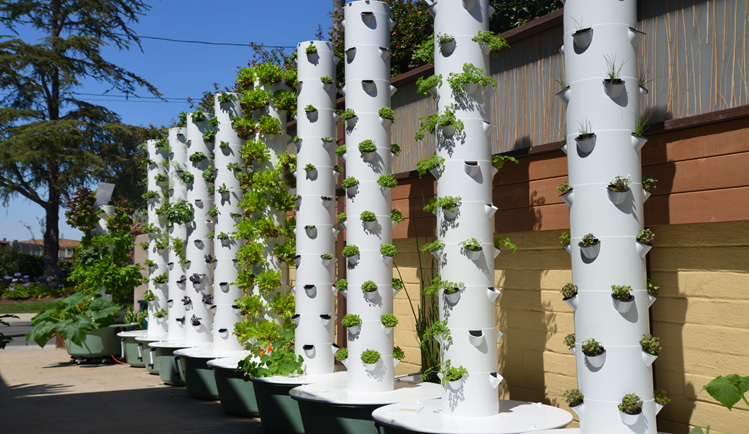 San Diego, California, is home to So Cal Urban Farms, which specializes in the Tower Garden® vertical aeroponic growing system, food production, and education about healthy growing and food safety. A profound link exists between better health and eating more fruits and vegetables, so finding ways to grow your own can have a beneficial impact on overall health. 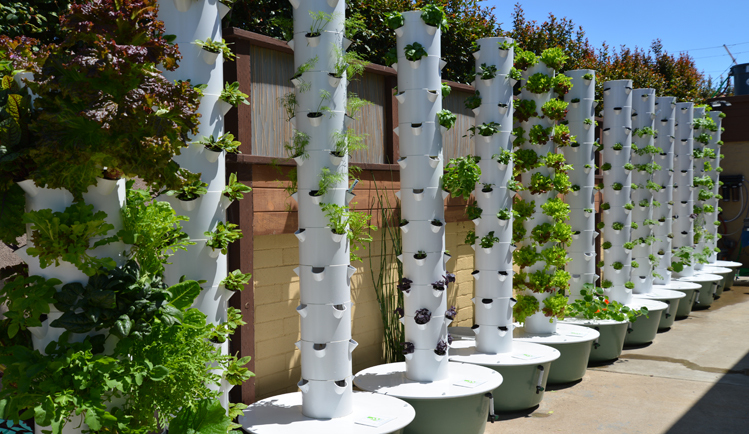 So Cal Urban Farms also promotes water conservation, sustainability, and resource protection by utilizing a patented, advanced technology vertical aeroponic growing system—the Tower Garden® by Juice Plus®. 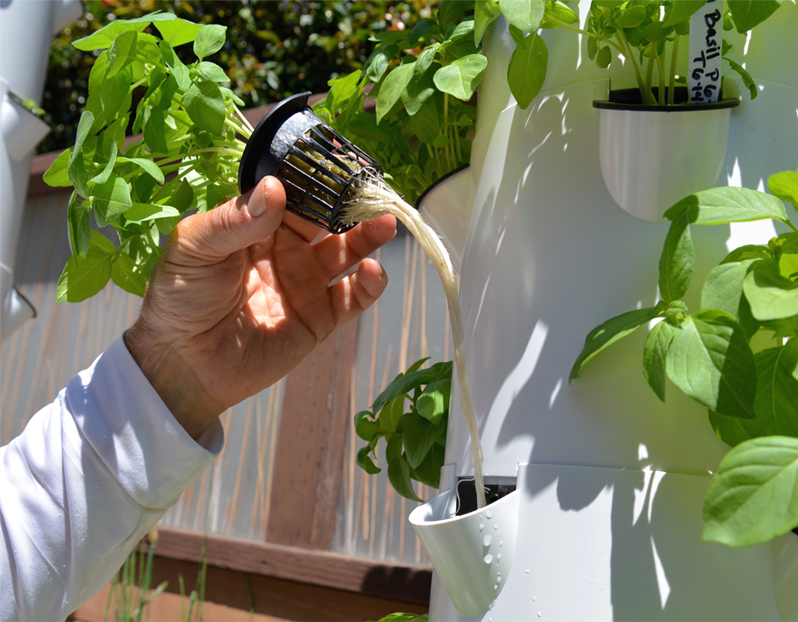 So Cal Urban Farms takes pride in being environmentally responsible by using growing systems that do not use soil, consume 90% less water than conventional gardening, grow abundant and accelerated produce 30-50% faster than in soil, while growing “beyond” organic. This allows more productivity using less resources and significantly less real estate—sustainability at its finest. So Cal Urban Farms is partnered with Chef Mike Almos of Circa to grow produce for his wonderful “California Soul Food” farm-to-table menu. Chef Mike embodies the locavore movement using So Cal Urban Farms produce only 1 block away from his restaurant! 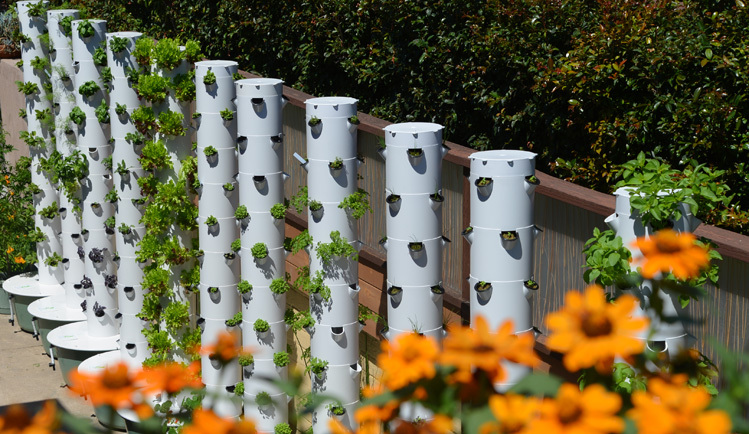 In order to inspire and encourage home gardeners, So Cal Urban Farms provides services and products for residential usage, including residential versions of the Tower Garden®, seedlings, and educational/instructional Socials where people can learn how to have a “farmer’s market” of their own in their back yard, patio, or balcony (please see our Events tab). So Cal Urban Farms will also work with chefs and business owners for planning urban community gardens, rooftop gardens, and commercial greenhouses. On the charitable side of life, every Monday, So Cal Urban Farms (SCUF) donates produce to Streets of Hope to feed the homeless of downtown San Diego. SCUF will continue to support non-profits and charitable organisations.